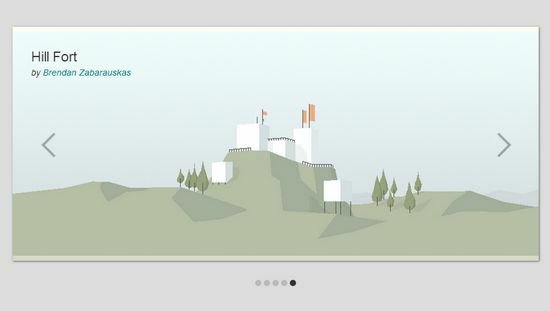 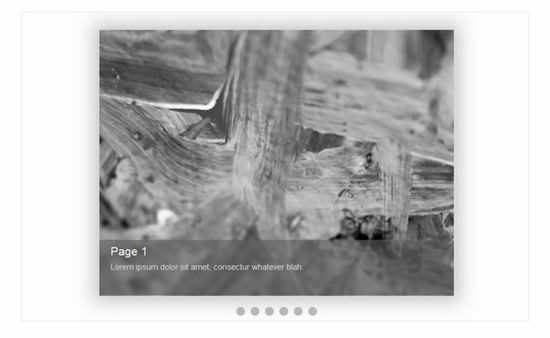 This elegant and free css slider is designed by Stas Melnikov. 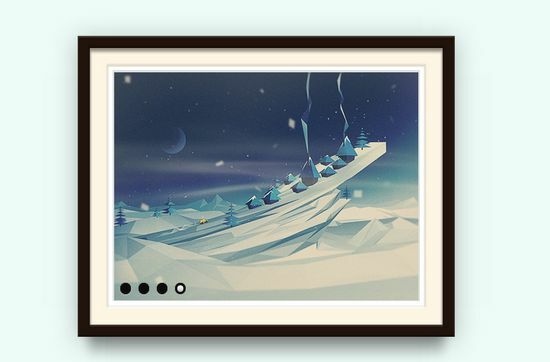 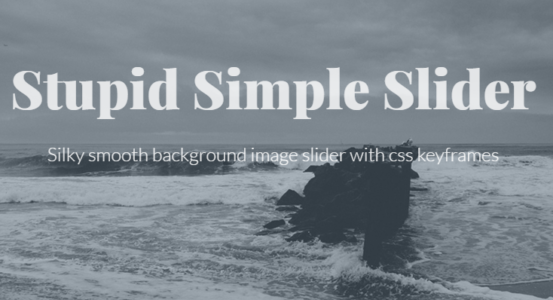 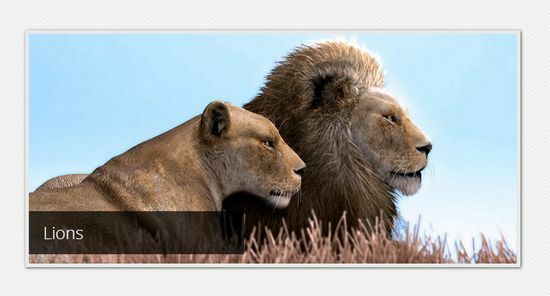 Stupid simple slider is built in only CSS with silky smooth and animating background-images. 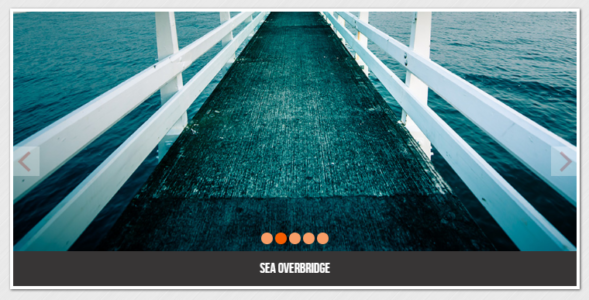 You can create a full height slider that fades between images and deliver smaller images for mobile to keep them load times fast. 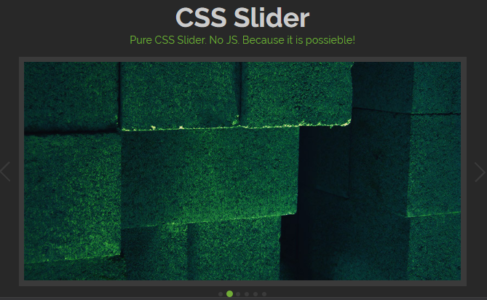 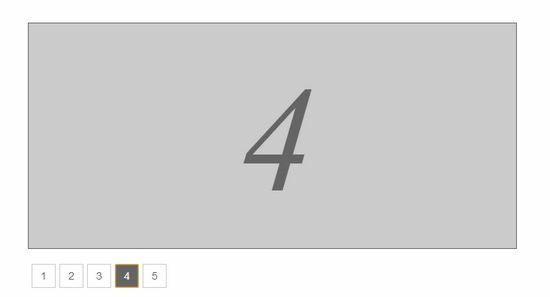 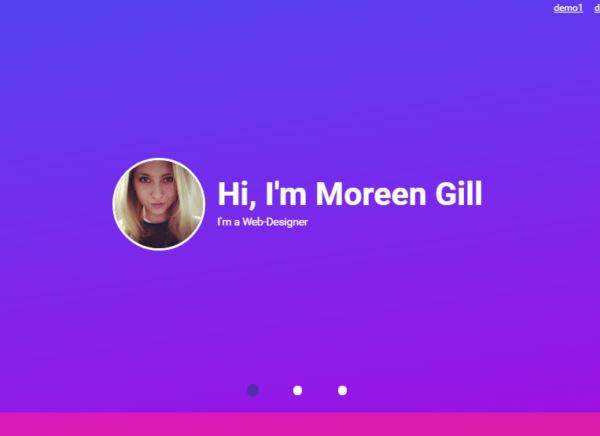 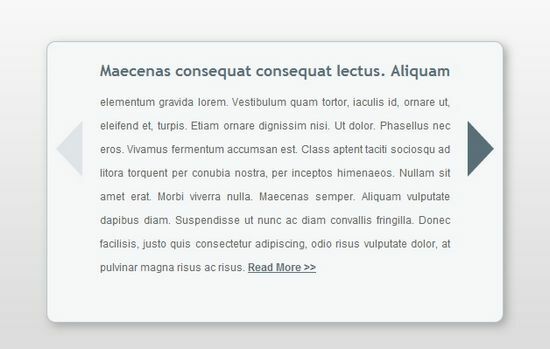 By using this pure CSS slider, you can create a beautiful content slider with animated slides, because this slider is built in CSS3 with no JS. 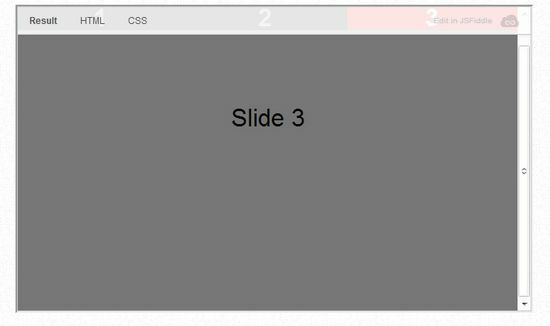 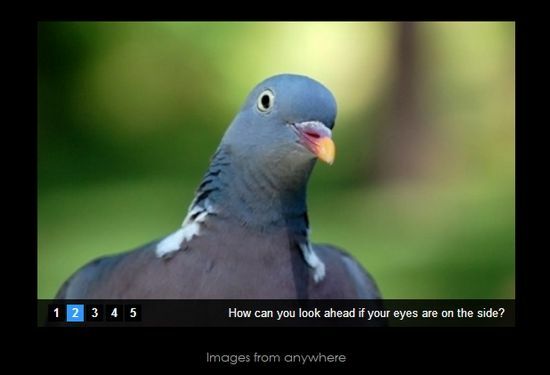 Reverie Responsive CSS3 Slider is built in purely CSS3 and HTML5 elements. 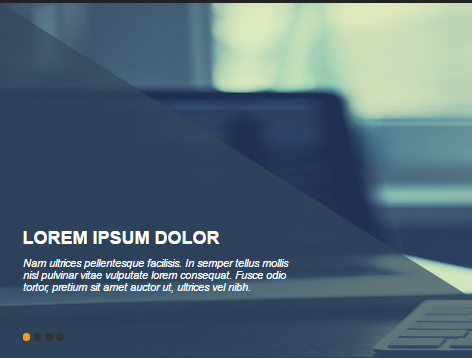 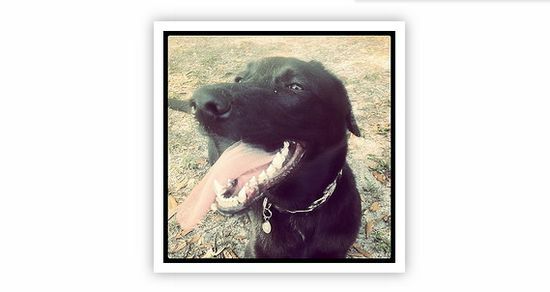 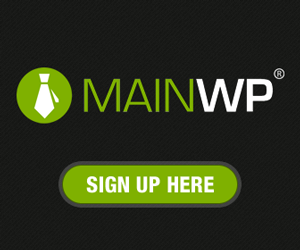 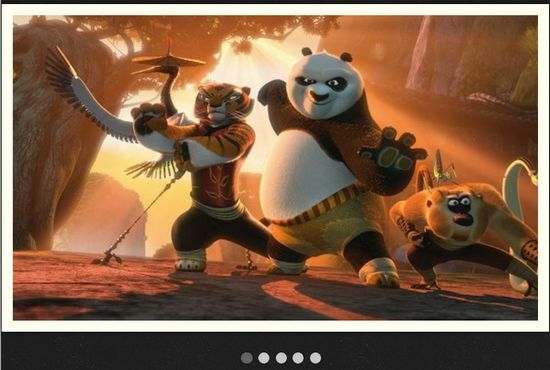 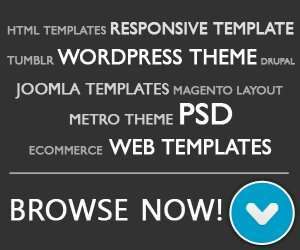 It is fully responsive slider which allow you add as many images as you want.